The Rusk County ARC's members honored Richard Johnson, the son of member Ken Johnson (KZ5S) after he passed away unexpectedly August 5th 2018. Ken has been an active member of the RCARC since it was formed nearly six years ago. Although he was not yet a ham, Kan said his son had an interest in amateur radio and was studying to take his license exam. 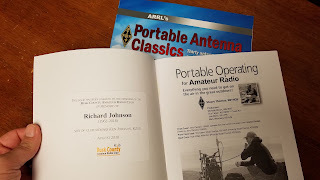 The club unanimously decided to donate a selection of amateur radio books to the Rusk County library in Richard's honor. 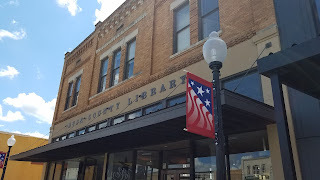 The books will be available to anyone with a library card. Richard's obituary is available on Sunset Memorial Park's website.